Respect for humans, materials and heritage are the most important values for the well known Danish designer Thomas Leerberg. Through his furniture design, he continues the tradition of Danish design with contemporary expression to fit modern life. 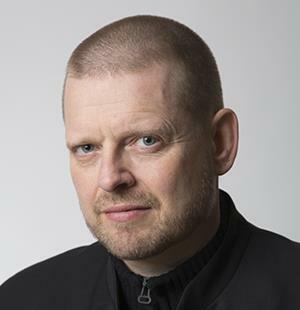 Through more than 300 projects in his own company since 1996, the Danish architect has worked with leading companies in China, Hong Kong, Singapore, The Netherlands, Turkey, USA, Malaysia, Estonia and Denmark. 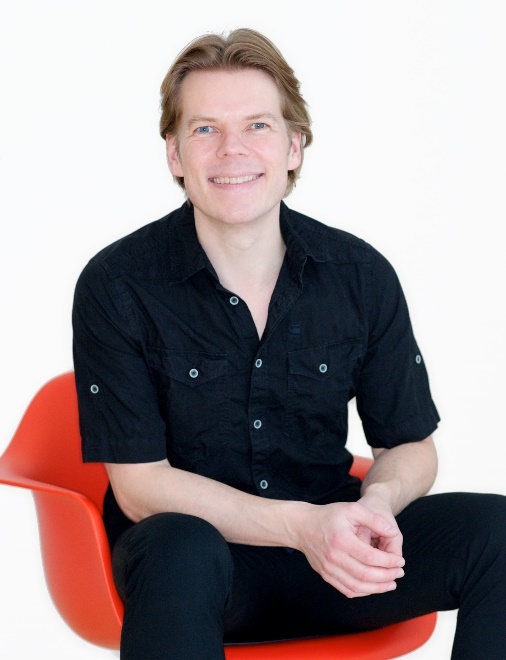 Thomas Leerberg is born in Denmark and is an educated architect PhD from Denmark and Los Angeles, the USA. He has won several prestigious awards for design and public spaces. Kadri Kadalipp is a young Estonian designer. She has taken part in Estonian collective exhibitions and fairs: Design night, interior fair Interjöör, TKK (Tartu Higher Art School) Nooruse gallery. She has participated also at fairs and exhibitions abroad: Stockholm furniture fair, Helsinki Metropolia Applied Sciences, Tent London etc. Kadri has designed the wall rack Juss for Tarmeko. Kadri finished Tartu Higher Art School, where she studies furniture design. She also continued her masters at the Estonian Art Academy, where she studied product design. Though making furniture was just a profession, it grew into a unique and compelling passion for product design for designer Elmet Treier. Studying through developing innovative things and extensive independent work, Elmet creates exclusive and special products and accessories. Elmet is devoted to the development of his contemporary design, ranging from furniture and parquet to fashion design. Elmet graduated industrial arts speciality. He gained work experience in the Netherlands and in Sweden by creating solutions for timber constructions. At the moment Elmet is co-operating with one of the biggest furniture companies in Estonia named Tarmeko. Elmet is so multidisciplinary that it's sometimes hard to say if he is more a designer or inventor. 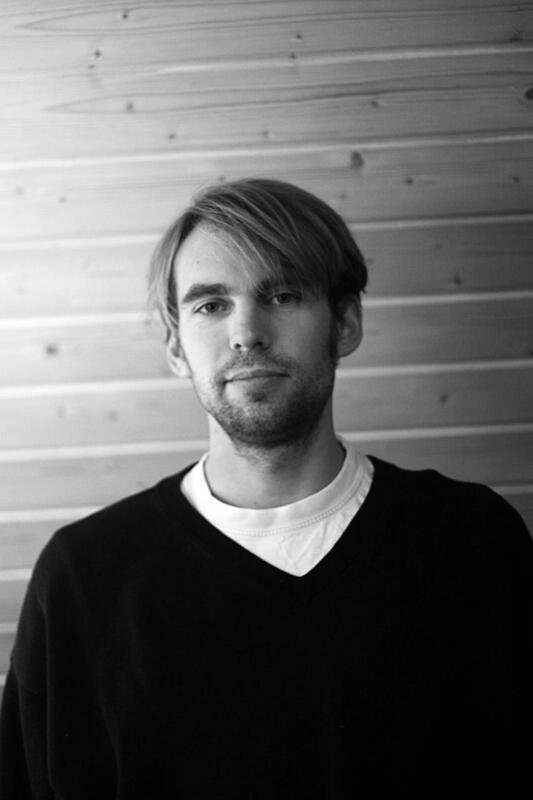 Henrik Schulz works as an architect and a designer. The studio is based in Gothenburg, Sweden. 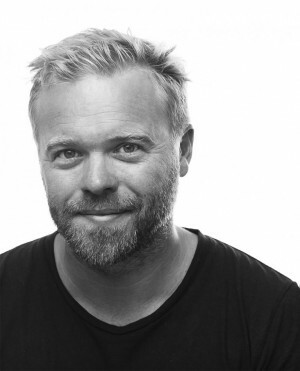 Henrik Schulz designs products for a variety of Scandinavian brands, such as Horreds, AteljéLyktan, Skandiform, Keystone and Sagaform. In addition to product design, the studio is involved in the exhibition and interior design as well as residential architecture projects. Mait has been designing for about 10 years. In addition to furniture and product design, he also does graphic design. Jakob Berg (1958–2008) was inspired by all the shapes that caught his eye. The design was always a natural part of him. His basic idea about ergonomic shapes and his choice of materials were to a great extent determined by his social reflection and all-embracing attitude to life. He was born in Roskilde, Denmark in 1958. 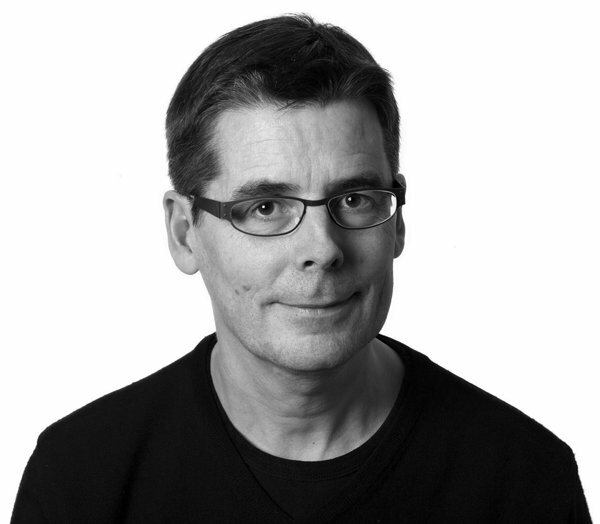 In 1987 he qualified as an industrial designer from the Royal Danish Academy of Fine Arts. Shapes and ideas were always in Jakob Berg’s thoughts and new projects always lay on his drawing board. From the outset in the 1990s, he cooperated with a number of Danish and international companies and received several distinctions for his work. He furthermore carried out furniture projects with Dania in Bolivia, Egypt and Vietnam. Berg was a ‘wood’ man with a consistent and clear preference for creating furniture out of wood that had elegant, functional and simple forms. He travelled both far and frequently to participate in the actual realization of his designs. For Jakob Berg, beauty was essential and his opinion was that "furniture should have a beautiful shape, optimal functionally and be comfortable ". It is with that in mind designed Jakob Berg has designed furniture for Tarmeko. His models are easy chair Zürich and Goal. Mr. Carsten Buhl, Cand. Arch. 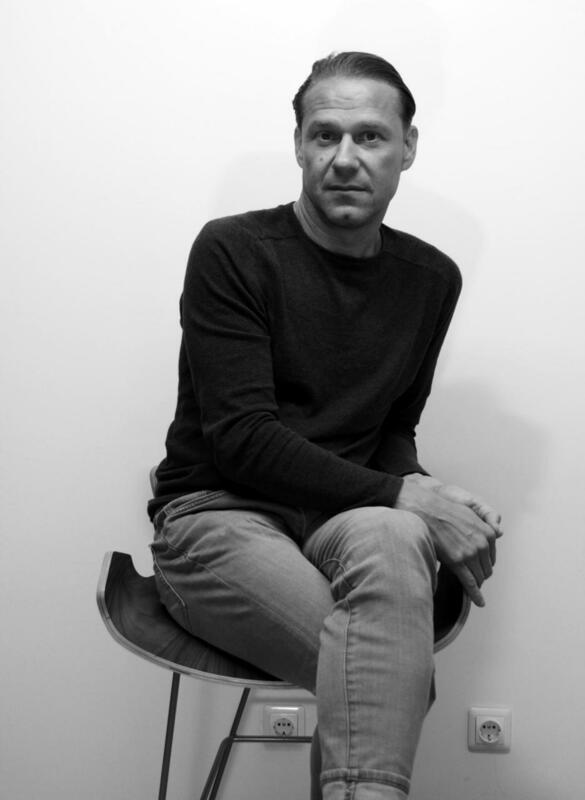 Danish Architect and Furniture Designer, born in 1965. Graduated from the Royal Danish Academy of Fine Arts in Copenhagen in 1993. Established own design office in 1996. If you can understand the past and learn from the present, then you can design the future. This play with words is characteristic of my way of working with design development. Each piece of furniture is a challenge – and has its own story. But common to it all is that it is created with respect to the simple, clear expression of Scandinavian design tradition. It is always the aim to create furniture complying with practical and functional needs, as well as meeting some design quality demands.